The wedding video of Adekunle Gold and Simi has been released by the former YBNL singer, just some few hours ago on his YouTube channel. 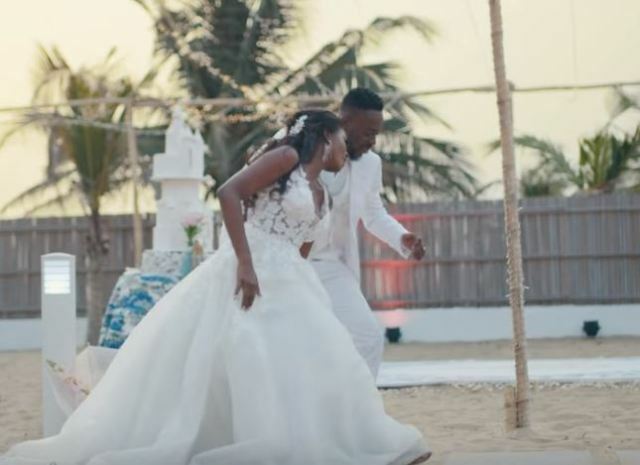 It’s no doubt that Adekunle Gold and Simi’s wedding was the most lowkey Nigerian celebrity wedding of the decade. 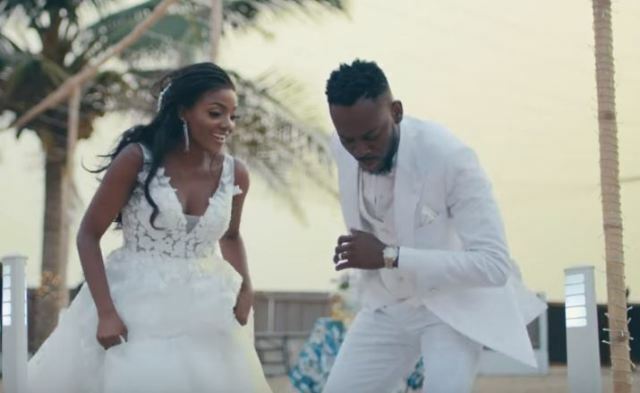 Adekunle Gold and Simi had their fans on their toes when news broke that they were getting married after years of speculations that the both of them were dating. 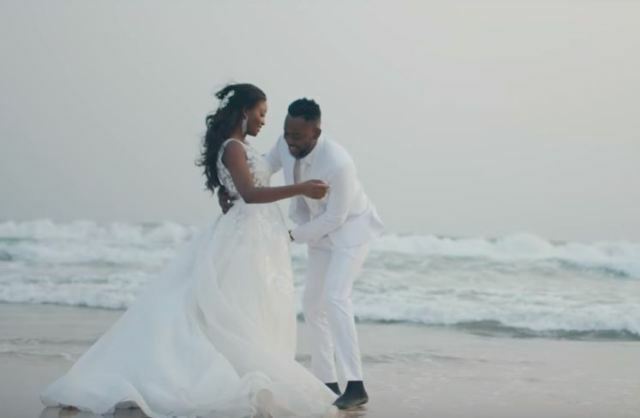 The video, which is the visuals for AG’s song, Promise, features his new wife and it’s clear that scenes from the video were shot on their wedding day or moments before or after the ceremony as both of them can be seen donning their wedding outfits. 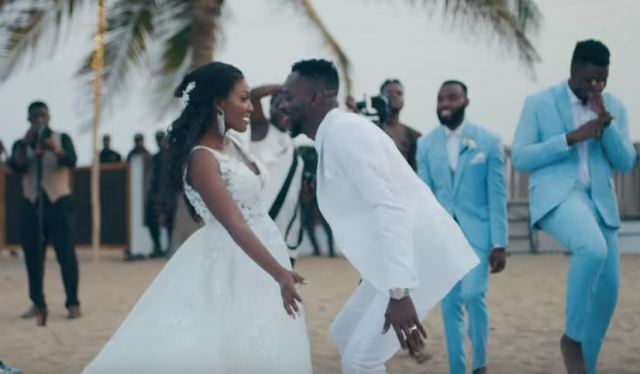 Though there has been no official statement indicating the video is actually a clip from the wedding.